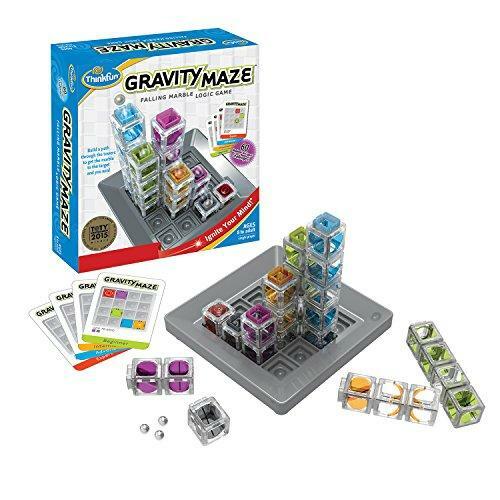 Important : Cash on Delivery for the orders less than Rs.6000 within 3 to 4 weeks to delivery at your doorstep..
ThinkFun Gravity Maze Falling marble logic game is the most interesting and challenging game for kids and adults. It contains nine towers of different sizes, a grid, a target piece, and three marbles. You need to set the tower on grid in such a manner that the marble can reach the target, by passing through towers. Multi leveled 60 challenges are also available in this logic game for kids. You can learn the game from instruction manual, comes with high quality maze falling marble game from Amazon shopping in Pakistan. Hit order now and buy the kid’s marble run game at best price. LegalDisclaimer: Warning choking hazard due to small balls. Not suitable for children under 3 years. WHAT YOU GET - Gravity Maze is a combination logic game, marble run, and STEM toy for boys and girls. 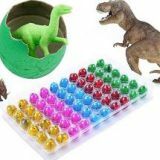 Contains 60 challenges from beginner to expert, a game grid, 9 towers, 1 target piece, and 3 marbles, for ages 8+. DEVELOPS CRITICAL SKILLS - Playing your way through the challenges builds spatial reasoning and planning skills, and provides a great stealth learning experience for young players. 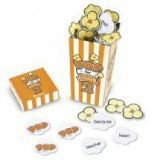 AWARD WINNER - Winner of several awards including the prestigious Toy of the Year Award in the Specialty Category, from the Toy Industry Association, along with a Parents Choice Gold Award, and more.